This 10-minute survey will be hitting inboxes, Tuesday, Jan. 29, 2019. 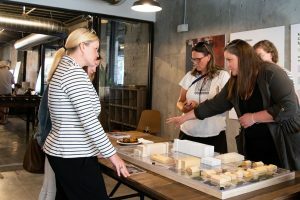 The Universities Research Park and University Student Apartment (USA) Villages are exploring solutions to a shortage of housing in and around the university campus and Research Park. Built in the 1960s and 1970s, the USA East and West Villages are becoming costlier and more difficult to maintain. USA is the only housing community on campus for U students with young families, graduate and professional students. 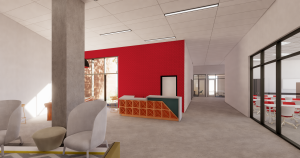 Research Park is also looking to provide a more complete community through the potential inclusion of housing opportunities for employees of the university or other Research Park companies. 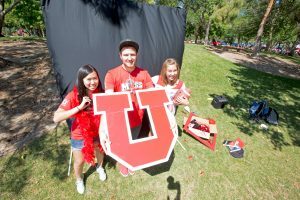 As members of the University of Utah and Research Park communities, your feedback is invaluable in shaping and developing the future lives of Research Park employees, university faculty, staff and most importantly, students. 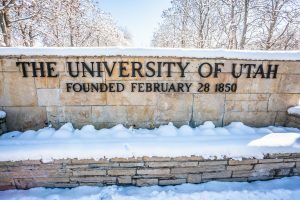 The U is evaluating the demand for future housing options for faculty, staff, students and workforce housing for those employed by the university and in Research Park. While the focus of this study is on housing, future options could also consist of a mixture of uses, including retail, dining and commercial. The 10-minute survey focuses on participants current housing situations, housing preferences and overall interest in the potential future housing opportunities. Whether you are a current on-campus resident, a single-family homeowner or a renter we want to hear your opinion. Help the U and Research Park plan for the future. NOTE: This study is in the planning stage and there is no guarantee that it will lead to the construction of future housing. All responses are voluntary and will be confidential. Responses will not be identified by the individual and all data will be aggregated and analyzed as a group. This survey is being conducted by a professional polling company hired by the university. We are deeply saddened by the loss of Utah’s civil rights icon, community leader, activist, educator, and University of Utah alum, Robert “Archie” Archuleta. Archie’s work became impactful and embedded at the U. He was a mentor to our students and student groups as he paved the way for students to become advocates of social change. He also encouraged many students to continue on in their journey as either policymakers or representatives for marginalized communities. Archie was a vital member of the U’s Diversity Community Council as he worked to connect higher education to the greater Salt Lake community. 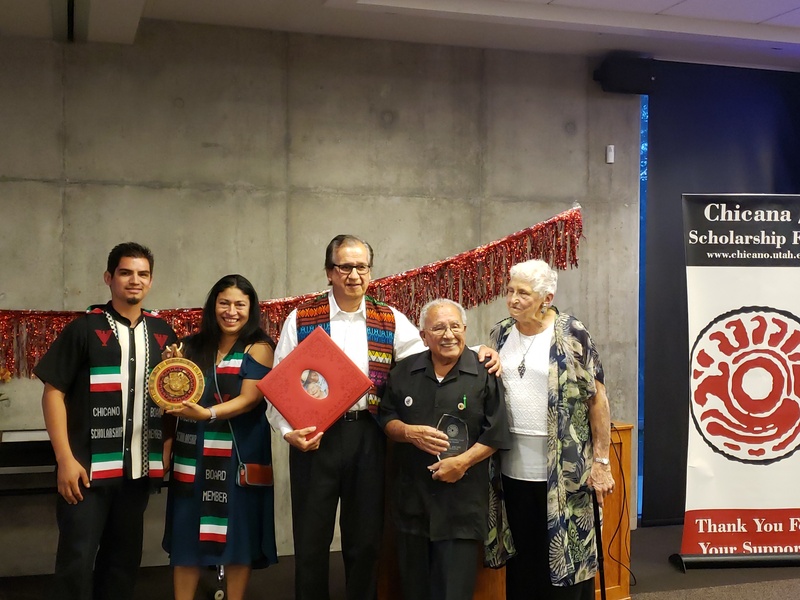 In 2018, he was recognized by the U’s Chicana/o Scholarship Fund by receiving The Outstanding Community Leadership Award. Archie’s cheerfulness and ability to inspire our campus will be profoundly missed by our students, staff, and faculty; together, we will continue to honor his legacy and keep his work alive. 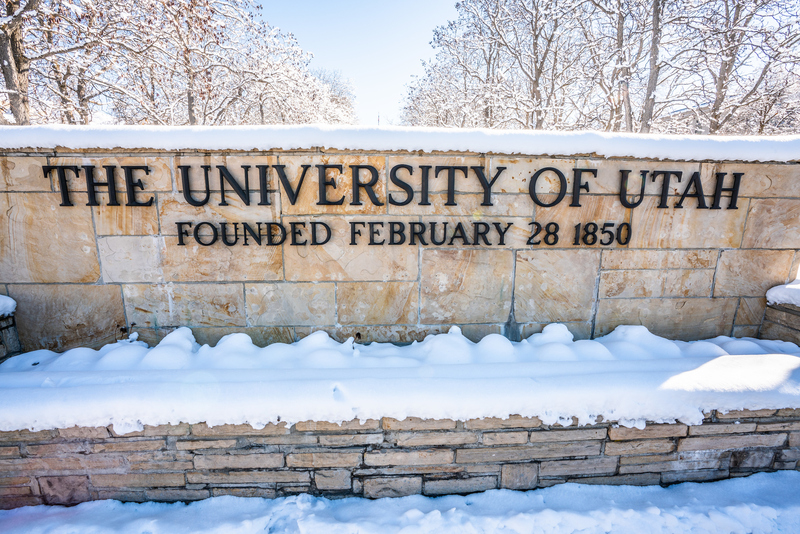 The University of Utah S.J. Quinney College of Law will host the National Trial Advocacy Moot Court Competition on Feb. 7-9 and is searching for volunteers to help make the event a success. The competition will bring law schools from across the country together to compete in a mock trial designed to provide law students a chance to develop and practice their trial advocacy skills. Volunteers are assigned a “role” to play at the competition as witnesses and given a script to follow for a case. The opportunity is a fun and engaging way to help future lawyers practice their skills. Besides participants from the U and community, many volunteers at the competition are attorneys and judges from Utah. The competition will take place at the Matheson Courthouse, 450 State Street in Salt Lake City. There will be free parking provided or TRAX is available. Volunteer shifts are scheduled in four-hour increments. To sign-up for a spot contact Suzanne Faddis (suzanne.faddis@law.utah.edu) and Karen Fuller (karen.fuller@law.utah.edu) at the College of Law. 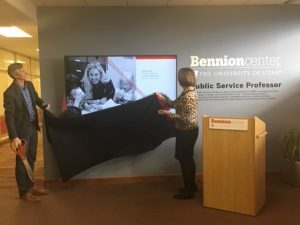 U President Ruth Watkins and Bennion Center Executive Director Dean McGovern unveiled a new digital display honoring the U’s Public Service Professors. Watkins told an audience of faculty members community-engaged teaching and research is part of the U’s commitment to exceptional education. Applications for this year’s award are due Jan. 31. As of May 2018, the department of Student Leadership & Involvement recognizes, educates and supports the student organization community at the U. To qualify as a student organization, they must select their own leadership and the leaders must not be financially compensated by a university department for their involvement with the organization. Benefits to registering and being recognized include tabling at PlazaFest, free or discounted-room reservations on-campus, the ability to apply for ASUU funding, access to the involvement platform OrgSync and much more. In order to better support and train student leaders, prospective organizations gain recognition and the accompanying benefits by attending an information session and completing an application within a two-week window known as a recognition period. The last recognition period of the 2018-19 academic year is Feb. 13-15. This is the last opportunity for perspective, or new, organizations to apply for recognition this academic year. The first step in this process is attending an information session, which primarily will be hosted during the last week of January. Individuals interested in starting a new student organization will be required to attend one of these sessions in order to progress through the recognition process. For specific dates, times and locations, please see our calendar for important student organization dates. The New Student Organization Information Sessions will provide crucial details regarding this process, such as the application, the constitution requirements, recognition benefits and university policy. It will also cover the available resources, if recognized, including support from staff in Student Leadership & Involvement and the Organization Resource Group (ORG). These sessions start promptly on their designated time. Individuals arriving more than eight minutes past the start time will not receive credit for attending. If you cannot be seated at the session within eight minutes of the start time, please select another information session. For more information about this process, please see the webpage for starting a new student organization. For questions or concerns, please contact the Organization Resource Group (ORG) at studentorgs@utah.edu. 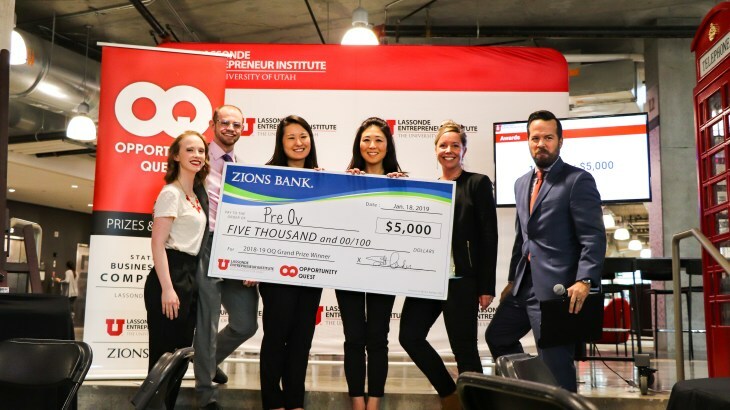 PreOv, a student startup developing a fertility monitoring technology that helps people with family planning, won first place and the $5,000 grand prize at the 2018-2019 University of Utah Opportunity Quest business-model, executive-summary competition on Jan. 18. Ten U teams advanced to the final judging and awards event. The competition is managed by students at the Lassonde Entrepreneur Institute at the University of Utah and sponsored by Zions Bank. Other top teams included the second-place winner InSufflex ($3,000), the third-place winner NipaYe ($1,000) and the best-video winner red_ ($1,000). During good times and bad, many turn to the arts for solace, inspiration, levity and hope. 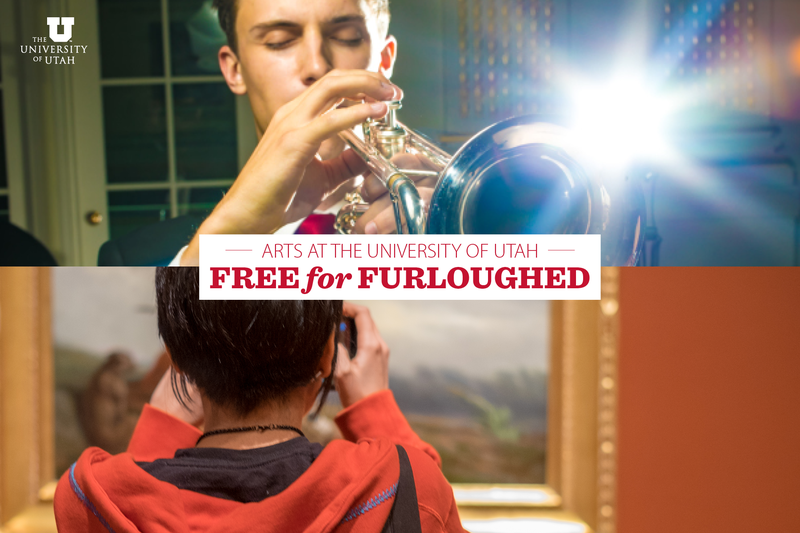 That’s why, during this extended government shutdown, the arts entities at the University of Utah are offering furloughed federal employees free access to the arts on campus for the duration of the shutdown. The School of Dance is offering four free tickets to any upcoming performance during the shutdown. See the upcoming events list here. Call 801-581-7100 or visit the Kingsbury Hall box office and identify yourself as a federal employee to receive your tickets. The School of Music is offering four free tickets to any upcoming performance during the shutdown. See the upcoming events list here. Call 801-581-7100 or visit the Kingsbury Hall box office and identify yourself as a federal employee to receive your tickets. The Utah Museum of Fine Arts is offering free admission to furloughed federal employees for the duration of the shutdown. Federal workers are asked to identify themselves at the museum’s welcome desk. For museum hours, directions and more information, please click here. Four free tickets to all furloughed employees to any remaining performance on the UtahPresents season (excluding Banff Film Festival and “At the Illusionist’s Table”). See the upcoming events list here. Call 801-581-7100 or visit the Kingsbury Hall box office and identify yourself as a federal employee to receive your tickets. Public Service Professorship Award: What would you do with $7,500? 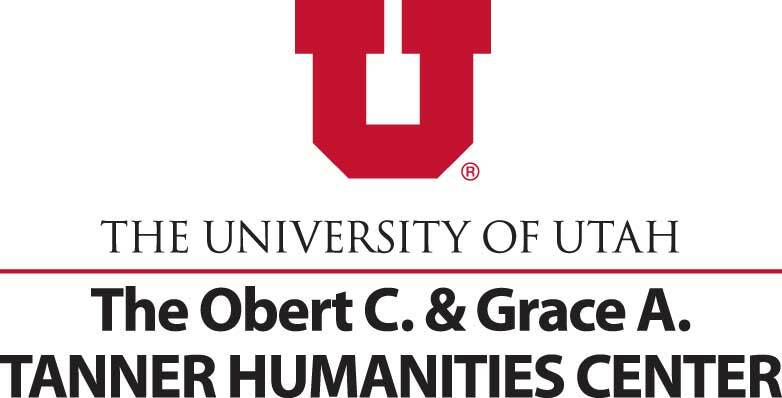 All faculty members at the University of Utah are invited to apply for the 2019-2020 Public Service Professorship award. Application deadline is Jan. 31, 2019. 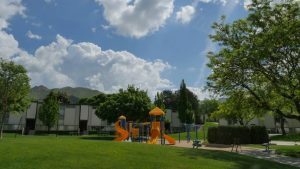 Sponsored by the Bennion Center, this award is designed to help a faculty member strengthen community-engaged learning experiences and opportunities tied to civic engagement, and also foster stronger partnerships with the local community. A prize of $7,500 is made possible due to the generous support of Senior Vice President for Academic Affairs Dan Reed. The funds may be used in any way that enables the recipient to carry out the proposed project, such as reimbursing the recipient’s department for release time, paying a research assistant, travel to conferences, and purchase of supplies or equipment. Application information and selection criteria are located here. Application deadline is Jan. 31, 2019. 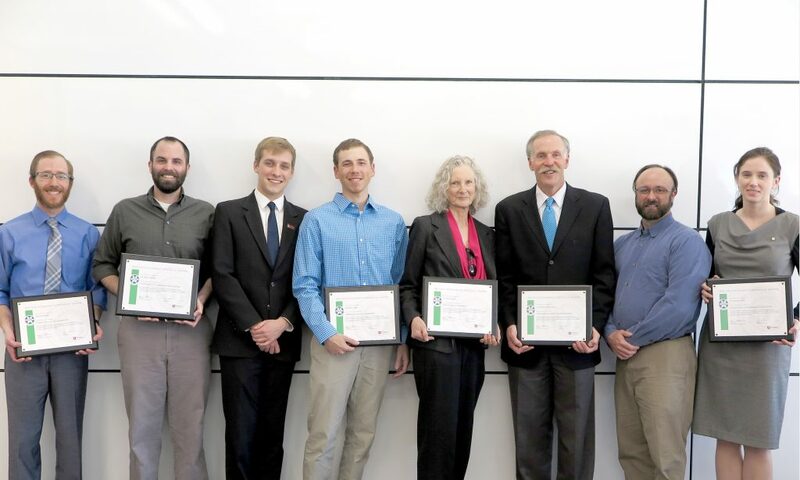 Nominations are open for the Bennion Center’s Distinguished Faculty Service Award. This award honors a faculty member who has demonstrated a commitment to the campus-community connection through a life of active, unpaid community service and the integration of service with research and teaching. Anyone at the University or in the community may nominate a faculty member. Nomination deadline is Jan. 31, 2019. Faculty service must be based on a long-term commitment to making a positive difference on the campus and in the community, and to the educational value gained by students through community work, beyond the traditional roles of faculty. 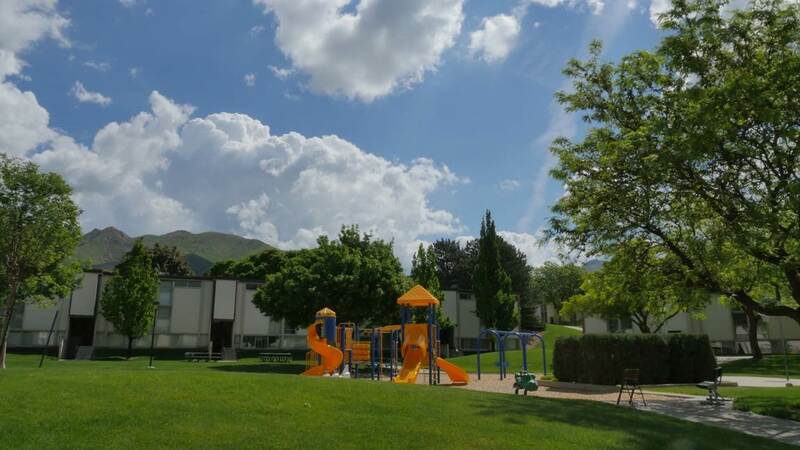 The Bennion Center will make a gift of $1,000 in honor of the award recipient to a nonprofit or charitable organization of the winner’s choice. This gift is possible by a generous endowment gift from Dr. David M. Jabusch, professor emeritus, University of Utah Department of Communication. Nomination deadline is Jan. 31, 2019. For nomination information and selection criteria, click here. Applications are open for faculty and staff interested in serving as a staff partner on an Alternative Breaks trip for Fall Break 2019 or Spring Break 2020. 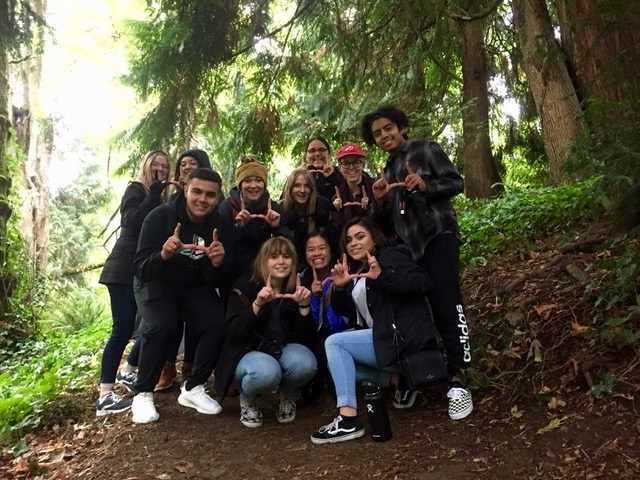 As a trip partner, faculty or staff members would be co-directing a trip with a Bennion Center student leader. Trip themes may include topics such as environmental restoration, immigration, urban environmentalism, homelessness, at-risk youth, and similar social justice and environmental issues. Trips are capped at 12 students and destinations are located in the western United States and Canada. Faculty and staff travel at no cost to themselves and are not required to take vacation days to participate. A $2,000 award (or $4,000 for two co-recipients) and $10,000 to invest in the program being recognized—that is what the Ivory Prize for Excellence in Student Leadership is offering to recognize and encourage student involvement and leadership. 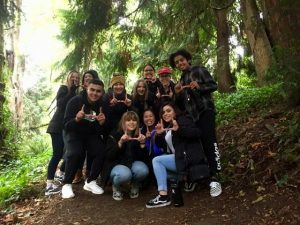 Clark Ivory, former chair of the University of Utah Board of Trustees, established this prestigious award to recognize extraordinary and influential student-led projects that positively impact the campus and/or the broader community. The prize is an effort to enhance the undergraduate experience and encourage student involvement and leadership. It recognizes one to two students for demonstrating a positive influence on student success and/or fostering efforts that have enabled meaningful change. Nominations are due Friday, Feb. 22, 2019. You are eligible for this award if you have graduated from the U since 2013, as well as those currently enrolled in undergraduate or graduate degree programs. Self-nominations are welcome. Johnny Le, a graduate student in computer science at the University of Utah was recognized for founding Utah’s largest programming marathon, HackTheU, which cultivated creative problem solving among hundreds of participants from across the country. The annual HackTheU event was inspired by similar programs at the University of Pennsylvania, Oxford and Stanford universities. To launch the program, Le brought together campus partners from the Medical School, Sorenson Impact Center, colleges of Engineering and Science, the Lassonde Entrepreneur Institute, Auxiliary Business Development and more. Highlights of projects include an augmented reality application for learning to interact with autistic children and a musical space odyssey in virtual reality. 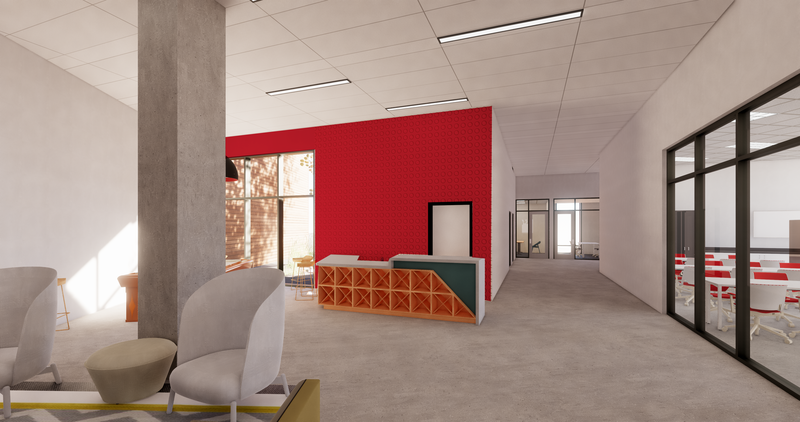 The University of Utah’s Housing and & Residential Education (HRE) is seeking artists for pieces that will be used for the South Campus Housing and Dining community. There will be a stipend of $500 for any selected pieces. Artists may submit any or all of the pieces being requested. HRE is excited to solicit entries for five pieces of art for the new building. Students may also upload submissions here. For more information about the format, important details and additional information, visit housing.utah.edu/student-art-solicitation/. The Tanner Humanities Center is proud to announce its next Professors Off Campus competition. This program seeks to link university and community by encouraging scholars to go on-site into the community and develop research and service projects in schools, churches, government offices and public interest groups. The program will facilitate projects during the fall or spring semester for the academic year 2019-20. The goals of the program are to create meaningful public service programs based on university faculty expertise to benefit groups and individuals throughout the community, foster an appreciation of service work by academics and to create relationships and connections based on tolerance and understanding. Funds up to $8,000 will be used to “buy” a professor out of one university semester-long class to allow the creation of a community-sited project. Additional funding up to $1,500 will be provided to the selected professor to facilitate project development and $1,000 to the community agency that is partnering in the project. 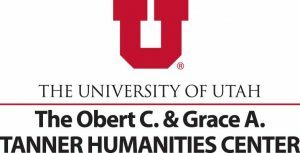 Please submit to the Tanner Humanities Center (bob.goldberg@utah.edu) a two-page proposal that outlines the project and the agency involved. Projects may, for example, focus on literacy, art and music education, history, health, economic development and environmental concerns. Please attach a proposed budget for your project. In addition, include a copy of your curriculum vitae and letters of support from your department chair and the agency in which your project will be sited. A sample proposal and budget can be found on the Tanner Center’s website. Project proposals should be submitted by Feb. 15, 2019. 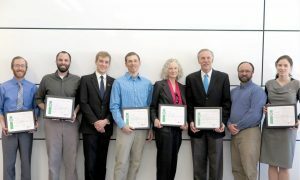 Celebrate sustainability leadership on campus by nominating yourself or a colleague for a Sustainability Leadership Award. These awards recognize excellence in four categories: sustainability education, research, community partnership and the use of our campus as a living lab. Thanks to a generous partnership with Alta Ski Resort, an award of $2500 will be given to each recipient. All students, faculty, and staff are eligible to participate. Submit the nomination form by Jan. 28, 2019. 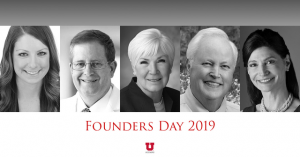 Tuesday, February 26, 6 p.m.
Make your reservation for Founders Day 2019 today! We invite all campus partners to join us for the 2019 Founders Day banquet, the annual event where the Alumni Association recognizes alumni and honorary alumni who have distinguished themselves professionally, served local and national communities, and supported the U in its mission. It’s a wonderful way to celebrate and show your support for individuals who have raised the profile of the university through their accomplishments and generosity. $150 per person; $1,500 for a table of 10; $2,500 for a patron table. You can make a reservation here. 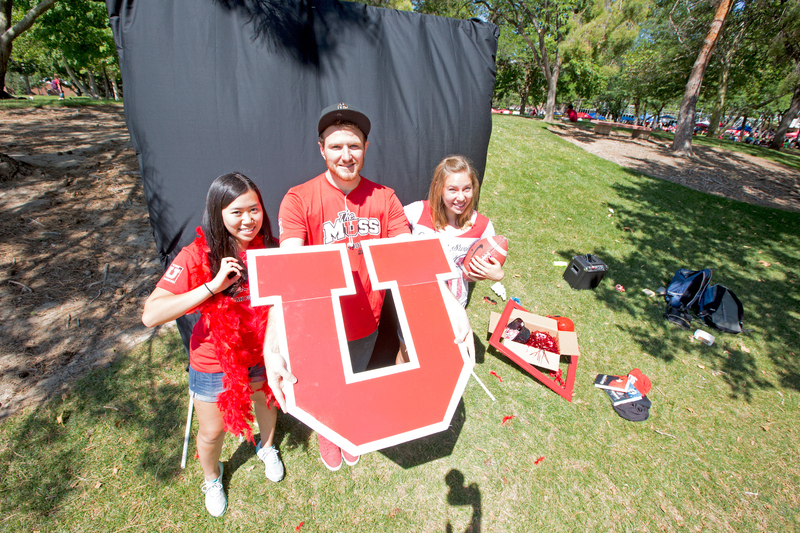 To purchase a patron table, please contact Mary Thiriot at 801-581-3716 or mary.thiriot@alumni.utah.edu.